This came at a very apt time! I love my Make Prem Sun Fluid - it’s very brightening but it does have a pretty flat finish. On days I go out just with it, I like to dab on some highlighter to make it less flat but it’s not as natural as this. I feel like this itself has two purposes! It has these little pearly balls that melts into your skin and the pump dispenses a good amount. I press down one pump and then just apply with my hands and rub the pearly stuff into my skin and it blends nicely, doesn’t move or streak my sunscreen beneath so yay for that. Because of its reflectiveness, it gives my skin a very appropriate glow and this is just with the sunscreen and primer. I also like how it’s slightly brightening! I am definitely going to be using this with my sunscreen now. I love love love the finish of it. As a primer, it works relatively well in terms of oil control and it gives my base a nice glow-finish. It doesn’t have super dooper good oil control, but it’s definitely decent. I still prefer my Canmake Marshmallow Finish Base (Oil Control) as a primer. 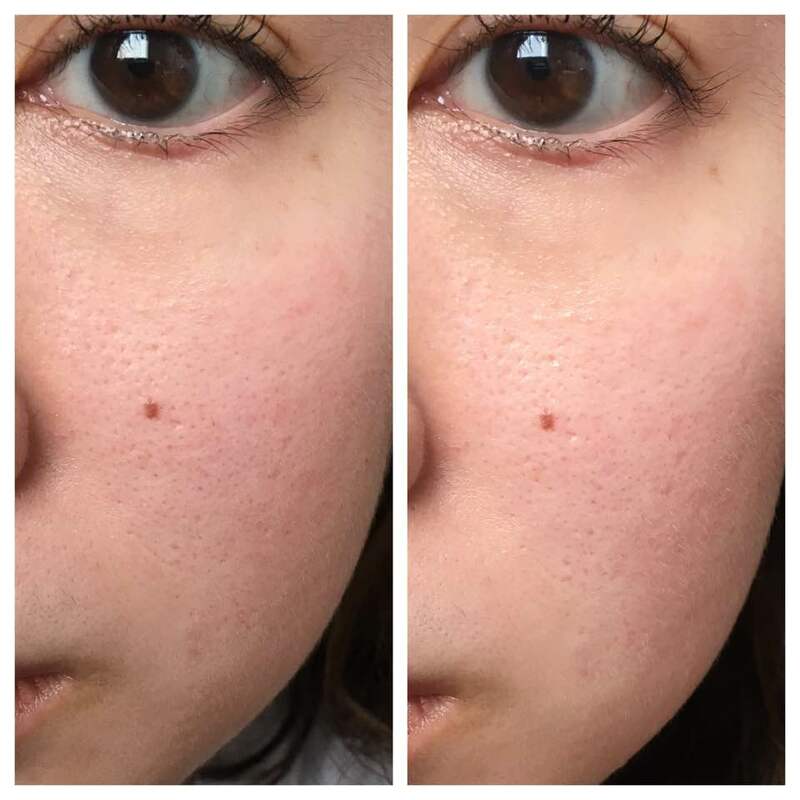 Mamonde All Stay Foundation REVIEW! Mamonde Brightening Cover Watery/Powder Cushion Review!